Season 3, Episode 49 – This week, metal bands collaborate with craft breweries, and we drink the beers. Metal music and beer. The two were practically made for one another. This week, we’re drinking three beers from craft breweries that collaborated with metal/rock bands to make some of the heaviest beers out there, baby. 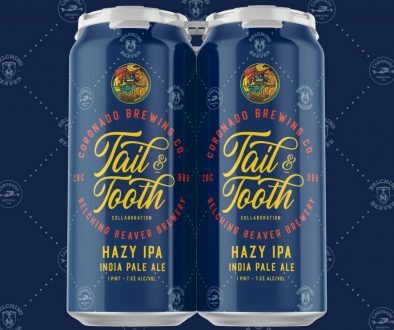 Bands teaming up with breweries to make a co-branded collaboration beer is nothing new, and for the most part, bands collaborate with craft breweries over macro breweries (eh, Metallica and Budweiser? No thanks…). 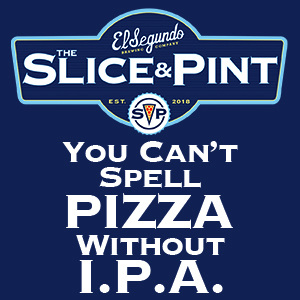 You’re probably are unaware of how many such beers are actually out there and have been made, and we cover this on the show–it’s quite a few. 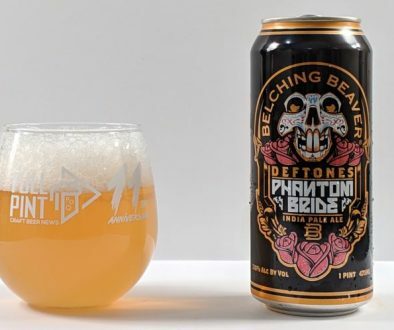 We narrowed the selection to three bands and three breweries: Iron Maiden and Robinson Brewery, Deftones and Belching Beaver Brewery, and finally, Megadeth and Unibroue. 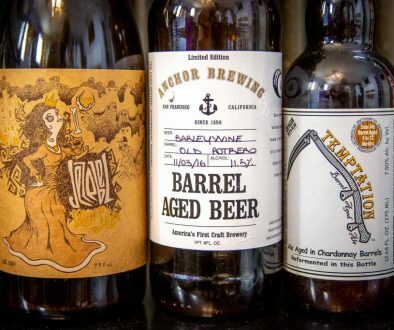 While some bands tend to play it safe and go with more traditional styles, some think outside the box and actually try to find a brewery capable of delivering a truly unique brew. The beers on the show this week represent this spectrum. We end the show with another round of Going In Blind with beers that John selected. He went out of his way to go for a theme and at the same time, tried to throw a monkey wrench in the gears.